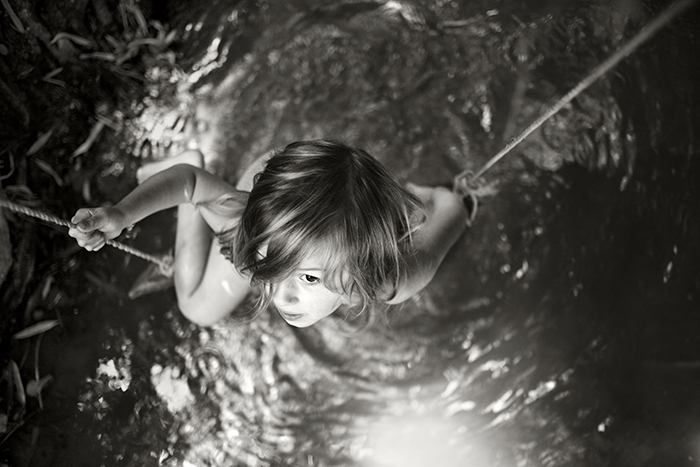 Photo copyright by Alain Laboile. Photograph copyright by Dale Johnson. This November dnj Gallery will present two exhibitions with strong ties to France. 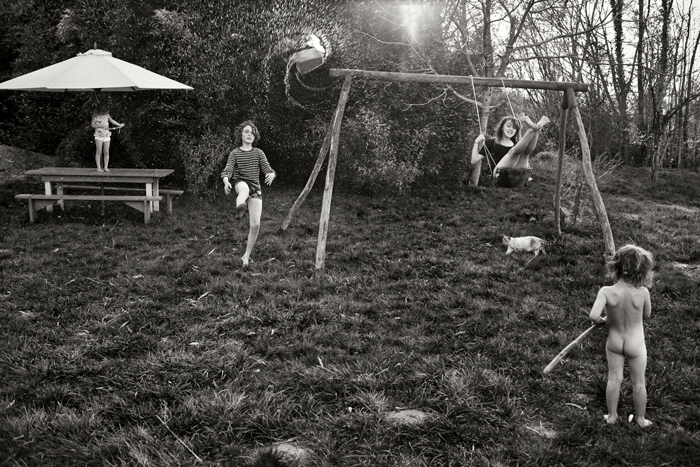 “La Famille” by Alain Laboile, a French photographer, will be in the main gallery. 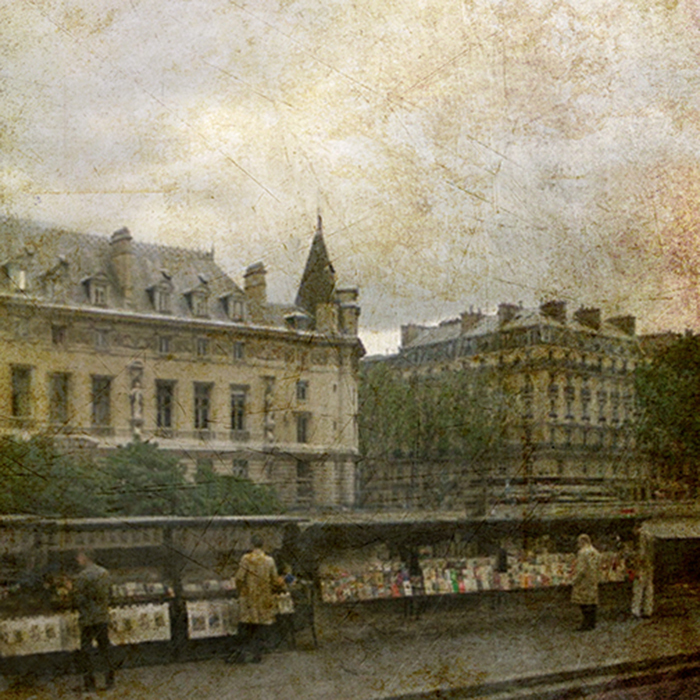 Dale Johnson’s “Paris Portfolio” will be in Gallery II. 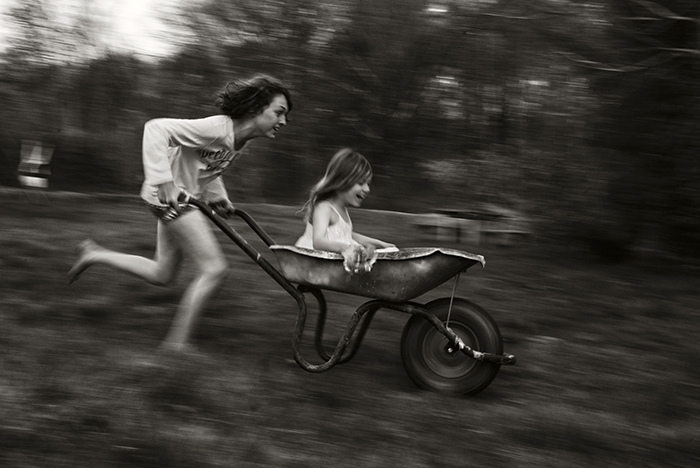 Laboile is the father of six and lives with his children and his wife, Anne, in Arbis, France. 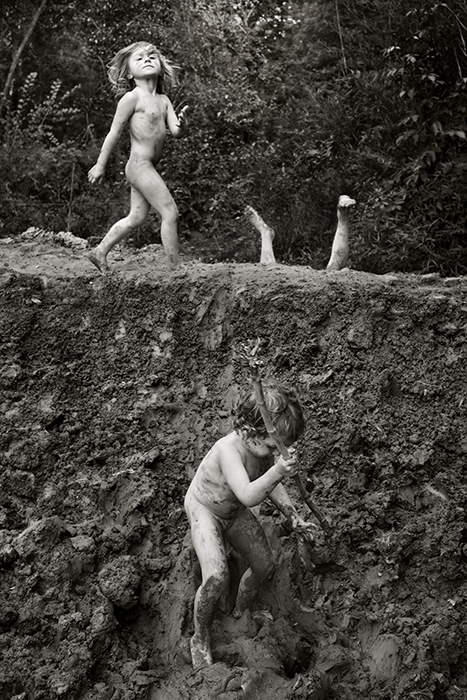 Laboile was a sculptor for many years before turning to photography in 2004, first as a means of preparing for and documenting his sculptural work and then as an artistic pursuit. 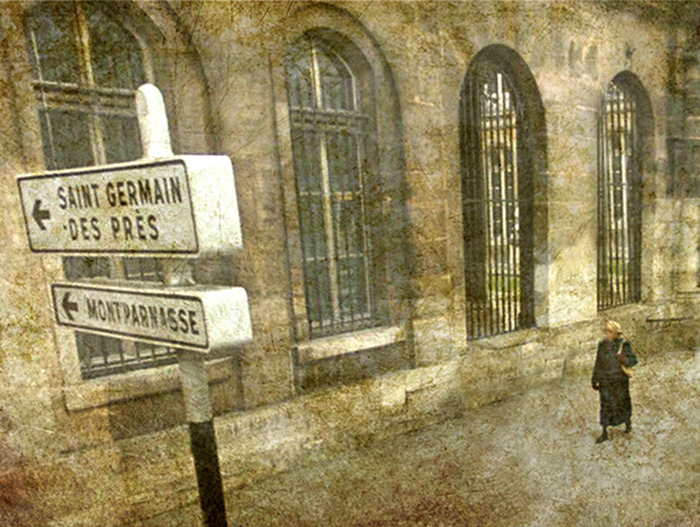 His photographs have been exhibited in France, Cambodia and Japan. “La Famille” is his first exhibition in the United States. He is scheduled to publish a collection of his images with Steidl Verlag next year. In her “Paris Portfolio,” Johnson was inspired by her own family roots in the city and her family members’ connection to the arts there in the nineteenth century. 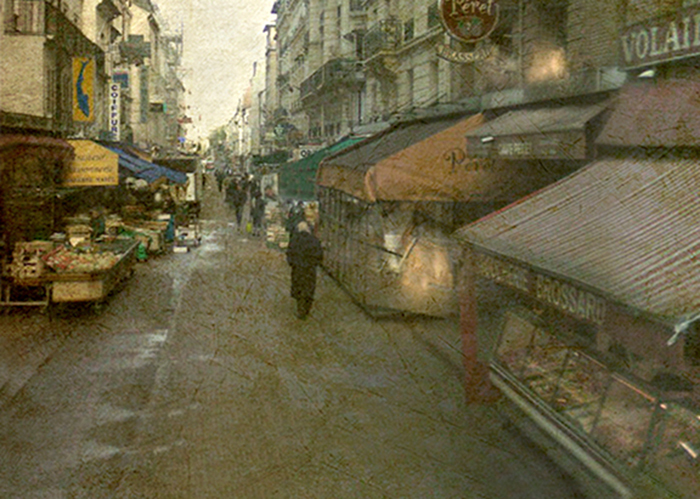 She “wanted to ‘draw’ the ‘Old Paris’ – the City in its various facets; narrow lanes, old buildings, busy cafes and shops with their window displays.” She employs the method she has developed of shooting with a plastic camera lens on a sophisticated digital camera to give her images a soft and grainy effect, which she further enhances with an additional layer of texture. Johnson was raised in Buenos Aires, Argentina and Sao Paulo, Brazil and currently splits her time between Carmel, CA and Santa Fe, NM. Johnson earned her B.F.A. in graphic design from the Art Center in Pasadena. In 2008, she began experimenting with photographic lenses that would allow her to combine the aesthetics of her painting style with the immediacy of a photograph. She has exhibited her photography across the country. In 2010, Johnson’s photographs were published in “Color Magazine,” Special Issue #10, and “Urban Country Landscape,” The Worldwide Gala Awards. 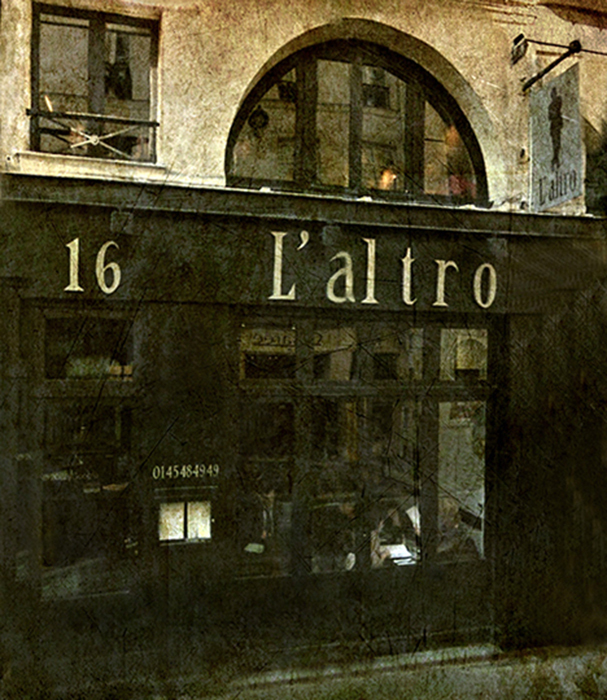 As a winner in the Emerging Focus Photography Competition, her work was exhibited at photo l.a., 2012. This is her second solo exhibition at dnj Gallery. Both exhibitions will be on display from November 2, 2013 through January 4, 2014. For additional information or images, please contact Cambra Sklarz at (310) 315-3551 or cambra@dnjgallery.net.